Beware! BTCKingdom is an offshore broker! Your investment may be at risk. BTCKingdom is a CFD brokerage which emphasizes on crypto currency trading and we believe is based in Bulgaria. It provides а web-based trading platform, not the the MetaTrader 4 platform. Clients are extended a leverage of just 1:5 and have a wide range of currency pairs available. Рeading through the terms and conditions of the brokerage we discern that the website is actually operated by a Bulgarian company with the name BTC Kingdom. Bulgaria a member-state of the European Union and online Forex trading is duly integrated within its regulatory framework which is modeled after the ESMA guidelines. However, we find no mention of a license by the Bulgarian authorities – thus we may safely conclude that the brokerage BTC Kingdom does not fall under any regulatory oversight whatsoever. However, the brokerage does inform us about its trading conditions and it provides a web-based trading platform. Through a demo account we could get a look at it. The wide variety of crypto CFDs available on the platform include Bitcoin, Bitcoin Cash, Bitcoin Gold, Monero, NEO,Litecoin,Emercoin, Fantomcoin, Nxt Dodgecoin, Ethereum,Steem Dollars, DigitalNote, Bytecoin, Dashcoin, Ripple, NEM and EOSH. 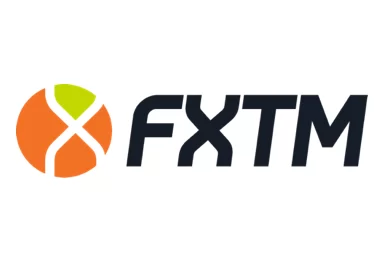 However, the platform itself kllacks many features that are considered in today’s market to be essential – the advanced charting tools and the option to run automated trading sessions, which are present with the MetaTrader 4 platform. The platform is also quite oversimplified and gives of the impression it is fake. Furthermore, while researching the brokerage we came upon an official warning issued against it by the Belgian financial watchdog. This means the brokerage has been blacklisted and is most certainly involved in illegal activities and scam operations. Putting aside the trading conditions of the brokerage – the lack of regulation and the official warning incline us to suspect that potential clients of the brokerage may be exposed to substantial risk. 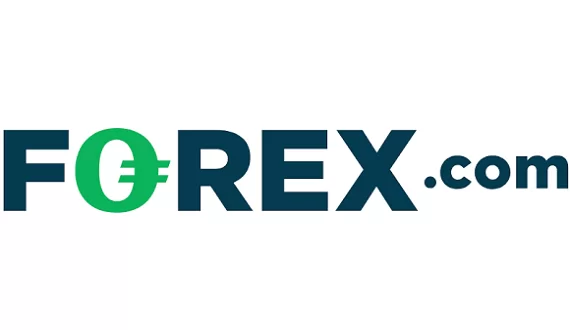 Potential clients of the brokerage may deposit or withdraw via the standard Visa, MasterCard and bank wire, as well as Skrill, Neteller and WebMoney, Bitcoin and Cardsay. The brokerage makes it almost impossible to be eligible for withdrawal through absurd trading turnover requirements. We did not find any withdrawal fees, however, this is no guarantee the brokerage won’t charge any other unexpected fees. This is why we advise traders to always put up only the required minimum deposit, instead of risking a bigger amount with no certainty. Afterwards, they may also try to withdraw a small amount in order to check for any unexpected fees or delays. Such fees and delays are usually the signs of a scammer. It is important here to take notice that both Visa and MasterCard are taking measures to combat unregulated forex brokerages by classifying all forex transactions as high risk. And with the case BTC Kingdom – they are correct in doing so. Furthermore, supporting their intention with clear actions – MasterCard has increased the previous time period of six months for filing a chargeback to a year and a half.